Look out, beware—it’s holiday party season! For many companies, having an annual holiday party is part of the culture and tradition of the organization. Company holiday parties provide employees with an opportunity to socialize and celebrate together, and can certainly help boost morale and engender loyalty. 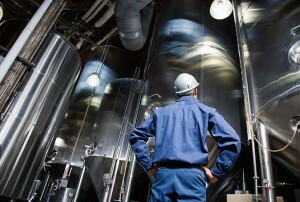 At the same time, however, there are risks lurking. Depending on the type of party and the part of the world you are having it in, there are different types of risks that can come into play—and we have some tips to mitigate them. What’s not risky? Keeping up to date on the hot topics in employment and labor issues from around the globe which could affect your business goals in those regions. From all of your friends at Dentons, we wish you a happy, healthy and prosperous holiday season! 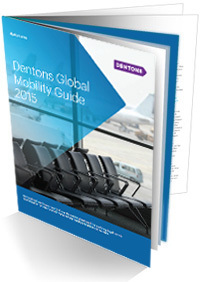 We are so pleased to bring you the Dentons Global Mobility Guide 2015. The ability to move skilled workers globally is essential to the success of the world economy and the companies that drive it. “Global mobility” minimizes the risks for doing business internationally by providing the legal framework to identify and analyze business problems, and develop and implement creative solutions. Getting it right means getting people to the right place at the right time with the right advice. The laws impacting global mobility are dynamic. Multinational employers need to know the existing laws and the evolving legal trends to compete in an international market where business transcends borders. 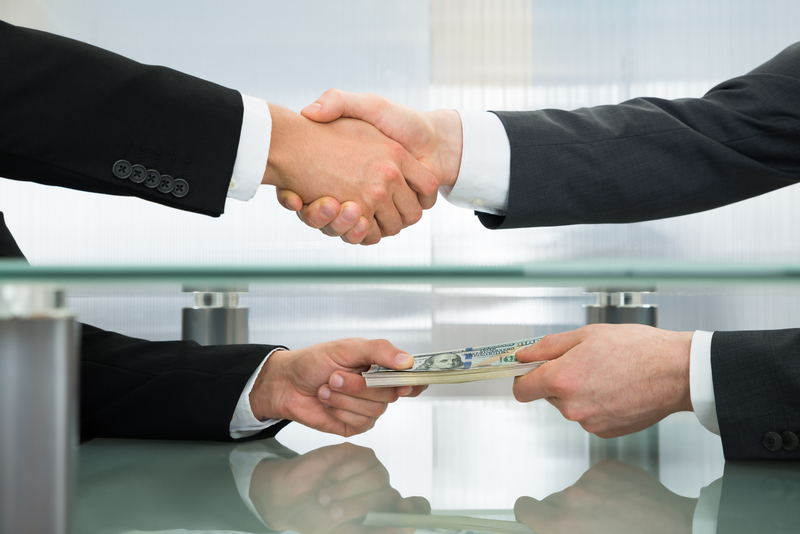 Dentons professionals can provide that. Our Global Mobility practice helps multinational employers navigate the local laws of the countries where they do business, with lawyers speaking the local language in more than 75 locations around the world, well-versed in all of the intertwined issues: immigration, employment, compensation, employee benefits, taxation and social insurance. 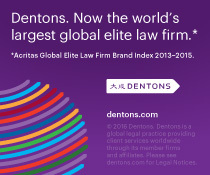 Dentons’ network of offices and qualified staff around the world provides you with experienced legal resources—wherever and whenever you need us. 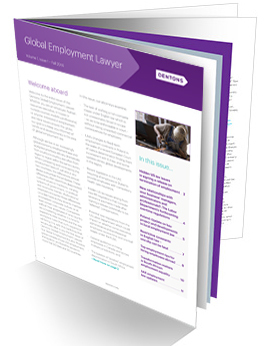 We are proud to offer you the initial issue of Dentons’ Global Employment Lawyer. Whether you are an employer, human resources executive, in-house or outside counsel, mobility professional, or anyone interested in employment and labor issues around the globe, our goal is to keep you informed of trends and developments in the area of global employment law.